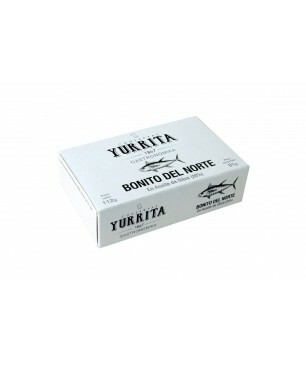 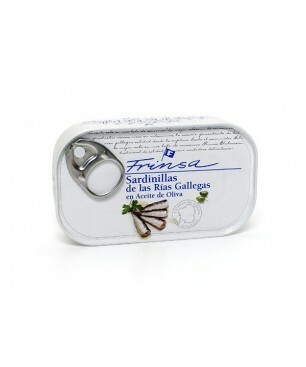 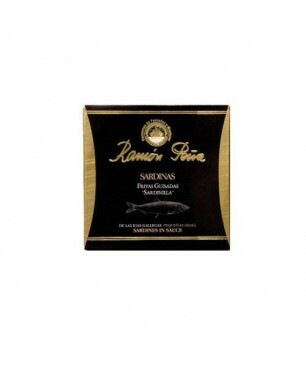 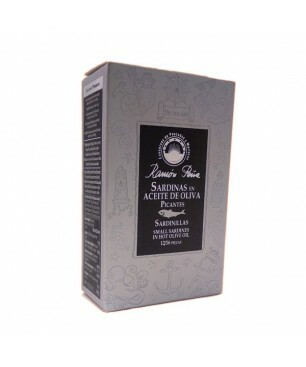 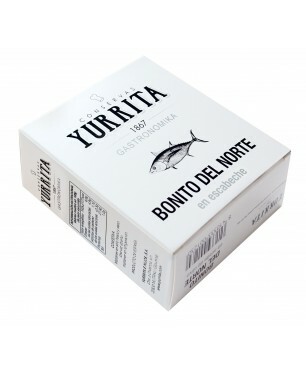 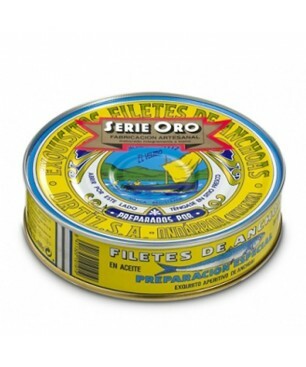 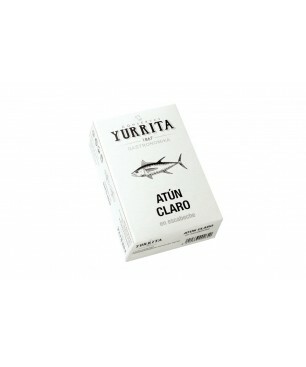 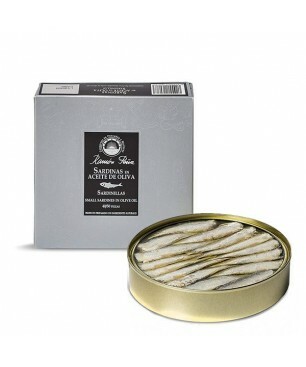 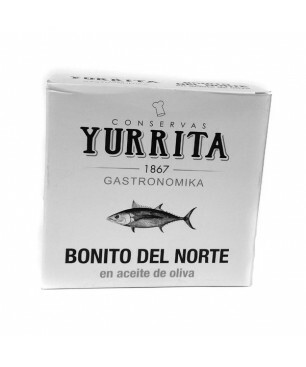 Mackerel fillets in extra virgin olive oil 120g of Frinsa come from Galician estuaries, which guarantees an intense flavor and a high quality level. 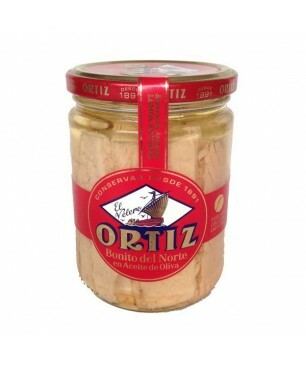 The process of removing skin and bones has been done manually. 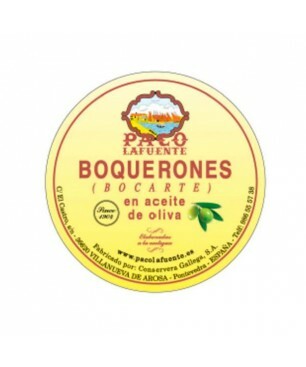 Afterwards salt and olive oil are added, making it a very natural preserve. 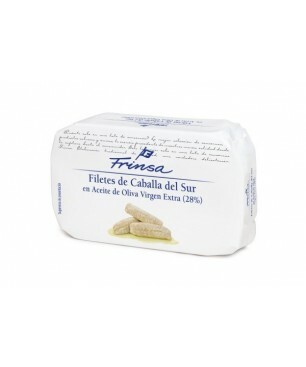 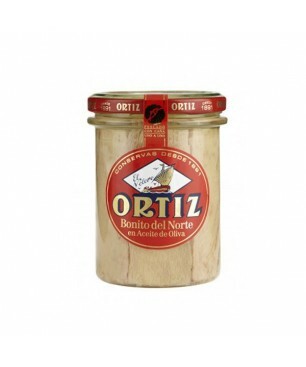 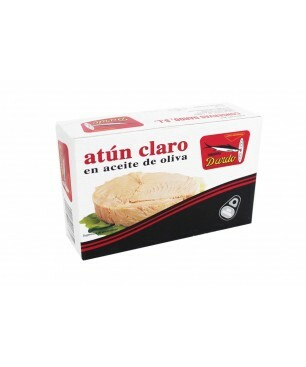 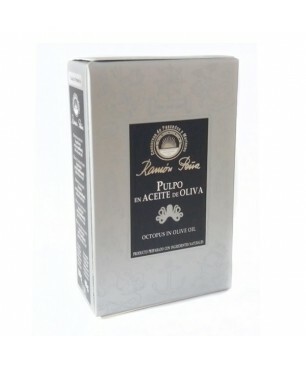 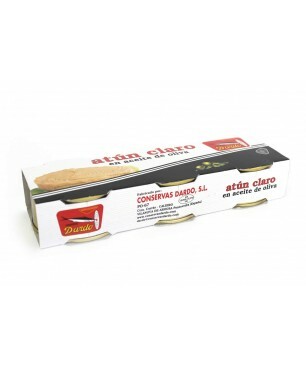 We recommend taking it in toast with tomato, accompanied by fresh cheese and seasoned with extra virgin olive oil. 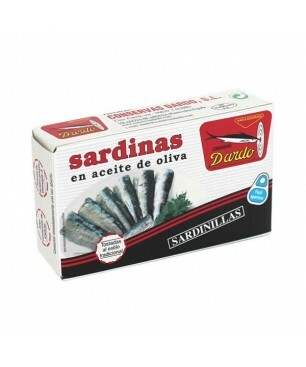 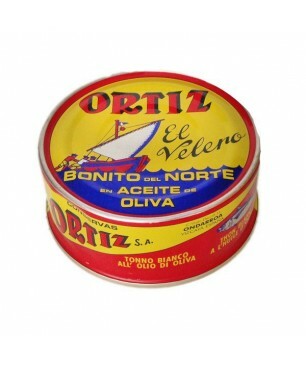 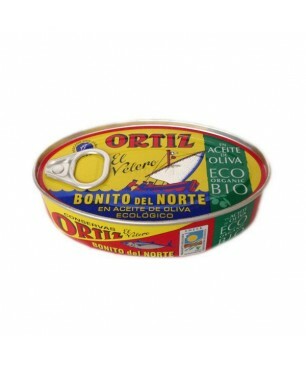 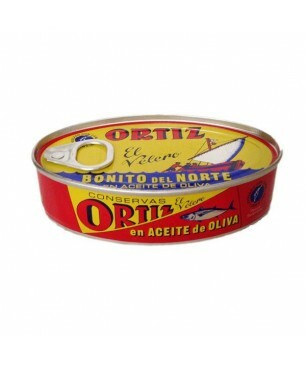 Ingredients Mackerel from the South, extra virgin olive oil (28%) and salt. 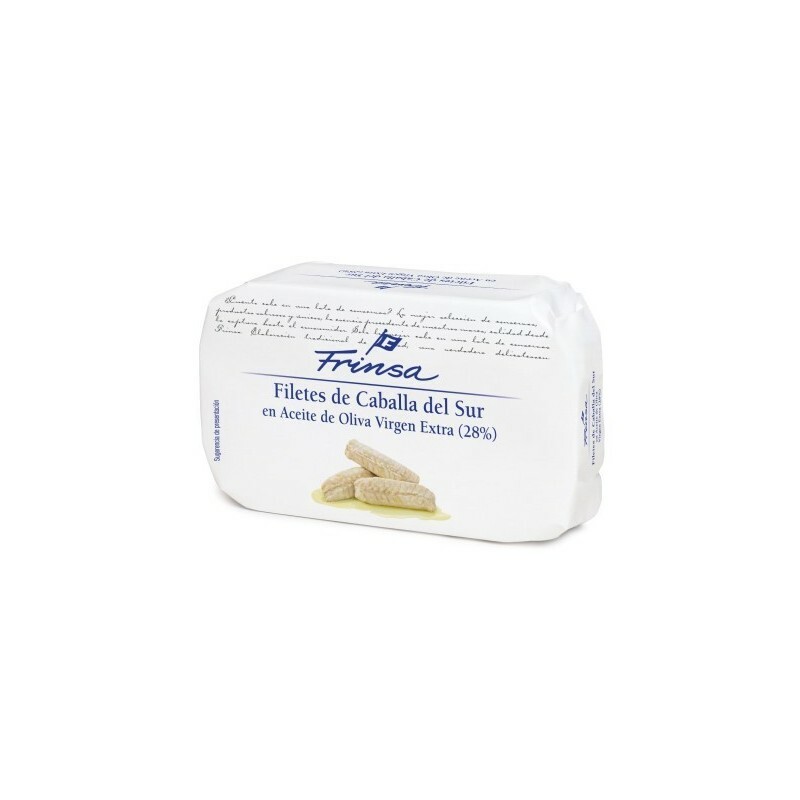 Nutritional values 1,192 KJ / 287 KCal, Greases 22,40 gr., Saturated fats 4,10 gr., Carbohydrates -0,5 gr., Sugars -0,5 gr., Proteins 21 gr., Salt 1,4 gr.